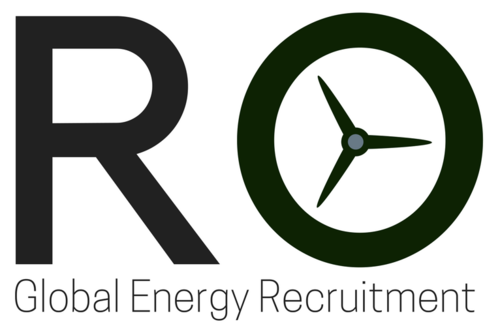 R&O Global Energy is our clean energy talent partner operating in the solar market in the US. The management team are highly experienced executive and project consultants with experience building a previous startup to GBP1m EBITDA run rate in 36 months. For further information about careers opportunities at R&O please contact emrah.baykal@wearero.com - We are particularly interested to hear from experienced international contract recruiters.